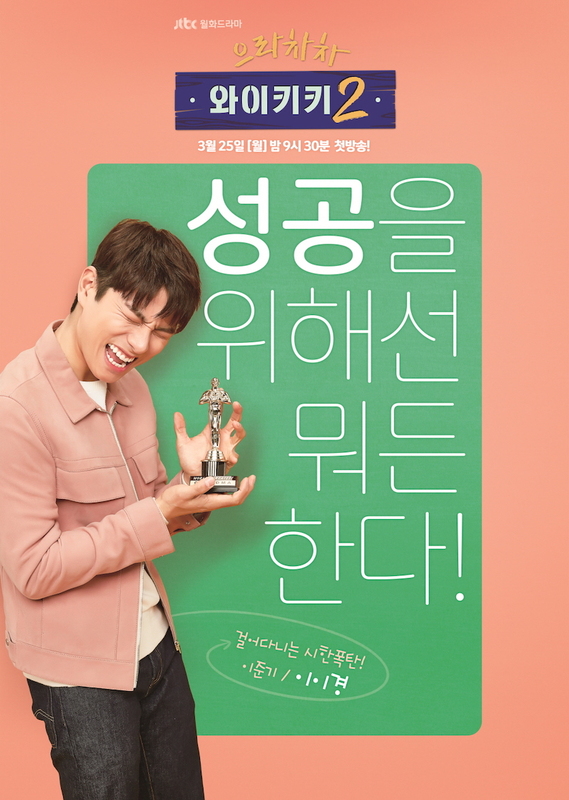 Ep.1 trailer added for JTBC drama series “Welcome to Waikiki Season 2” starring Kim Sun-Ho, Lee Yi-Kyung, Shin Hyun-Soo, Mun Ka-Young, Ahn So-Hee and Kim Ye-Won. 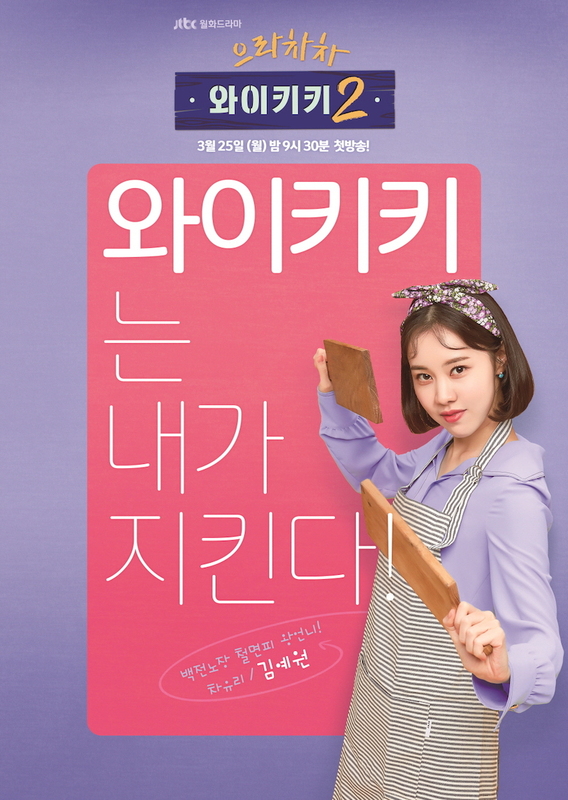 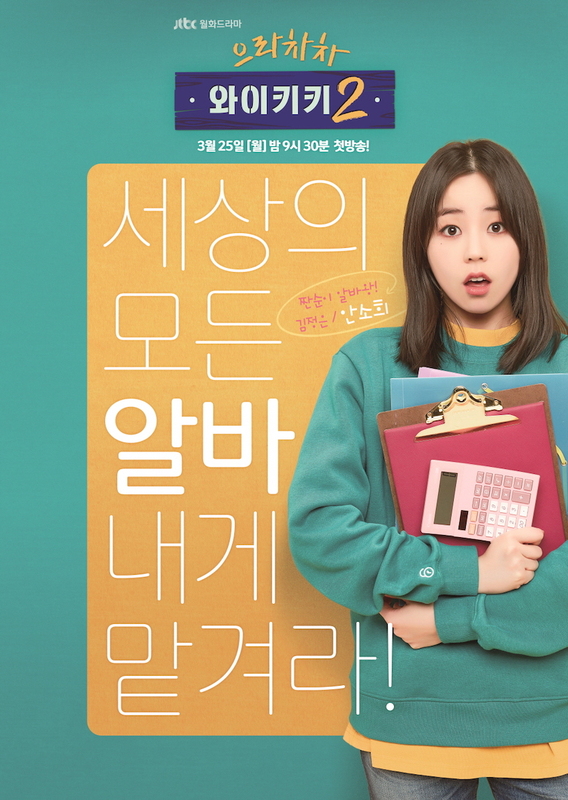 Ep.1 trailer reveals that actress Jeon Su-Kyeong will reprise her role as the landlady of Guest House Waikiki. 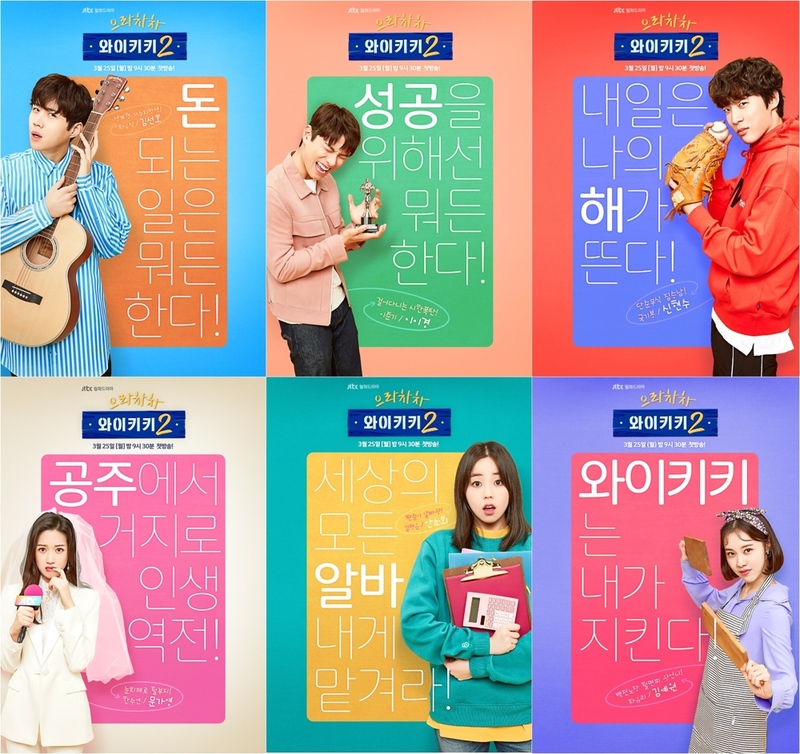 Meanwhile, here are 6 character posters of the main cast for “Welcome to Waikiki Season 2.” The character posters are of Kim Sun-Ho as Cha Woo-Sik, Lee Yi-Kyung as Lee Joon-Ki, Shin Hyun-Soo as Kook Ki-Bong, Mun Ka-Young as Han Soo-Yeon, Ahn So-Hee as Kim Jung-Eun and Kim Ye-Won as Cha Yoo-Ri. 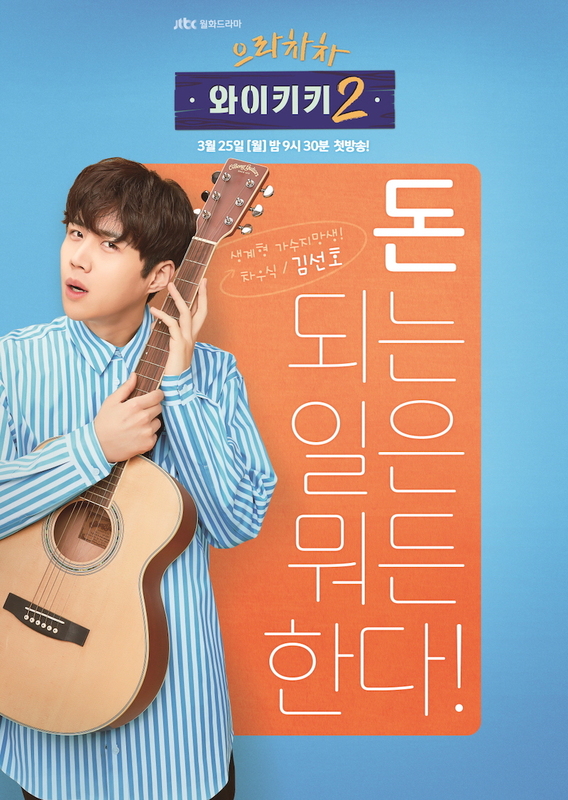 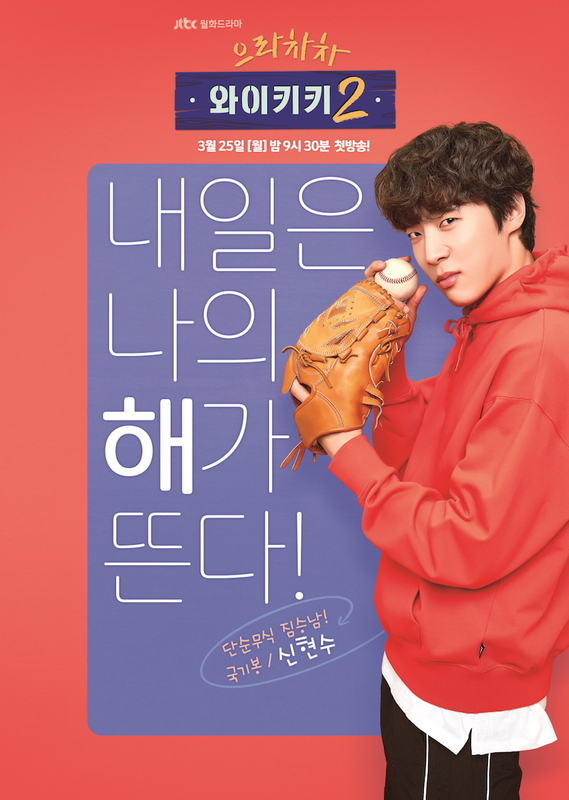 “Welcome to Waikiki Season 2” first airs March 25, 2019 in South Korea.